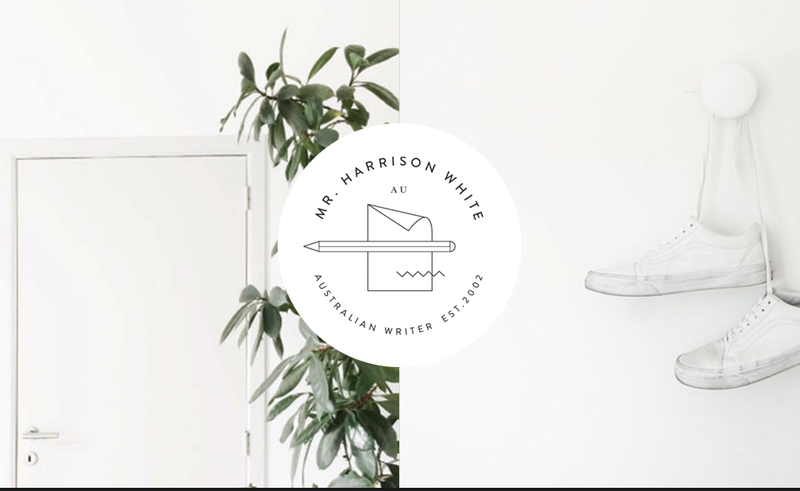 Harrison White is a freelance writer, copywriter who required refined and clear branding to communicate his services and best represent his tone of voice. The branding is made up of simple typography and utilises white space to emphasise Harry's style and name. Harry's website is a paired-back, 4 column site that creates a clean and clear feel. The site transforms seamlessly between platforms and devices to maintain the branding communication.